Has anyone ever asked you, "Where is Cape Coral Florida?". Allow me to give you a few good responses. Cape Coral is a place where you can park your boat behind your house. 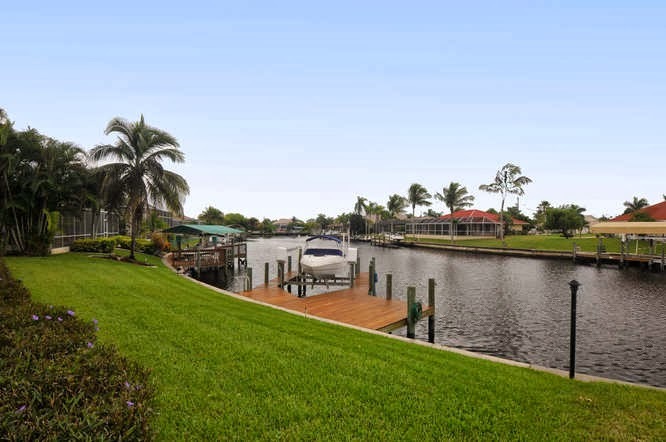 With over 400 miles of salt and fresh water canals and located on the beautiful Caloosahatchee River, from where you can be boating and fishing in the Gulf of Mexico in minutes. Cape Coral is a place where there is sunshine, great beaches, warm gulf breezes, clean environment and a wonderful quality of life. 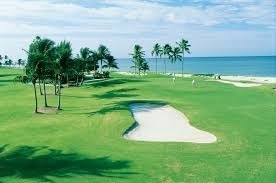 Cape Coral is a place with your choice of some of the best golf courses in the United States. Golf course choices include Cape Coral, Fort Myers, Bonita Springs and Naples. 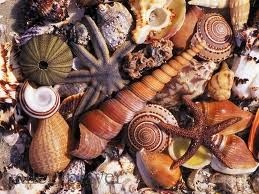 Cape Coral is a place located near some of the best shelling in Florida. Sanibel and Captiva to name only 2. 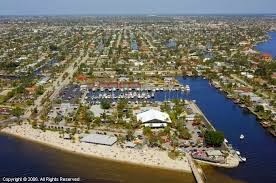 Cape Coral is a place that is home to over 155,000 people, has more navigable canals than Venice, Italy (Venice 26 Miles), is at 120 square miles the 3rd largest incorporated land mass in Florida and is physically larger than Miami, Washington DC, Boston or San Francisco. Cape Coral is a place near art and culture. 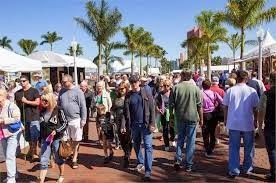 Art Festivals, Broadway Dinner Theater and Barbara B Mann Performing Arts Hall only a short ride. 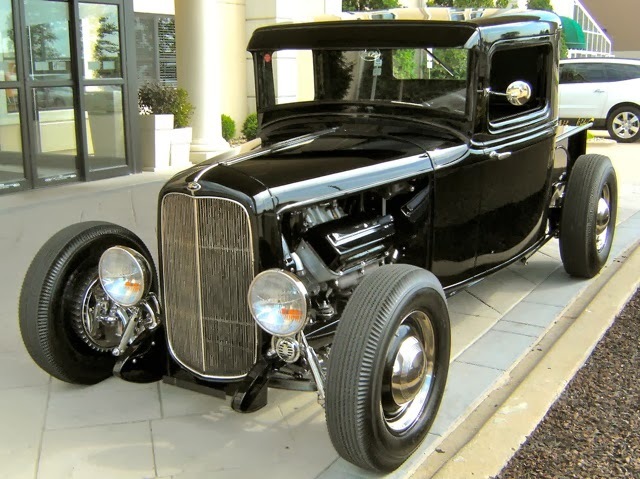 Cape Coral is a place where Hot Rodders and Gearheads, guys and gals can find something going on a couple times a week to show off their cars. Bike Nights, in season, once a month in Cape Coral and once a month in Fort Myers. Tell them, Cape Coral is a place where I live. "I LIVE!". Tell them, Cape Cape is the place where I live. And I mean, "I LIVE !" Contact Cape Coral Realtor Mary Neilson. 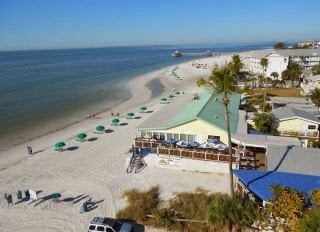 Real Estate From Cape Coral, Fort Myers, Fort Myers Beach, Estero to Bonita Springs. SEARCH MLS. IT'S FUN AND FREE!